Danny can be seen in Elizabeth Banks produced Hulu series SHRILL opposite Aidy Bryant, and recently wrapped shooting on an indie titled JAMES V. HIS FUTURE SELF opposite Cleopatra Coleman. Last year, Danny was attached as a SR role on DAN THE WEATHERMAN for Fox opposite Tom Lennon (not going further). Danny can be seen on Judd Apatow’s Netflix Series LOVE and also on the Netflix exclusive comedy feature GAME OVER, MAN opposite Adam Devine, Anders Holm and Blake Anderson. Daniel made his movie debut as Cyril in Breaking Away. The following year he played a student who raised objections during Jill Clayburgh’s proof of the snake lemma in the film It’s My Turn. His breakthrough role as an actor came in Barry Levinson’s Diner. 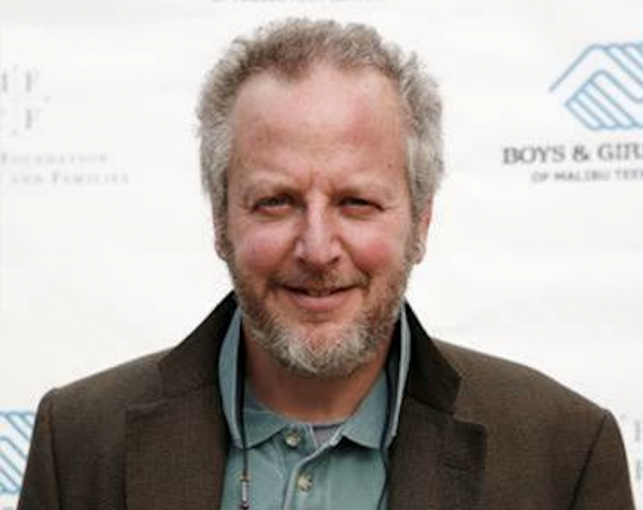 Danny has co-starred in a number of hit films including the City Slickers and Home Alone movies. He provided the voice of the narrator on the TV series The Wonder Years, as well as the voice for the main character of the Dilbert animated TV series, based on the comic strip by Scott Adams. Stern directed several episodes of The Wonder Years, and the feature film Rookie of the Year. Last year, Danny co- starred in WGN’s new 1 hour drama series, Manhattan, which he directed two of the episodes. He also directed a few episodes of Paul Reiser’s The Paul Reiser Show.